Dumped just before Christmas, a brokenhearted young woman forms an unlikely friendship. . . with a cockroach. 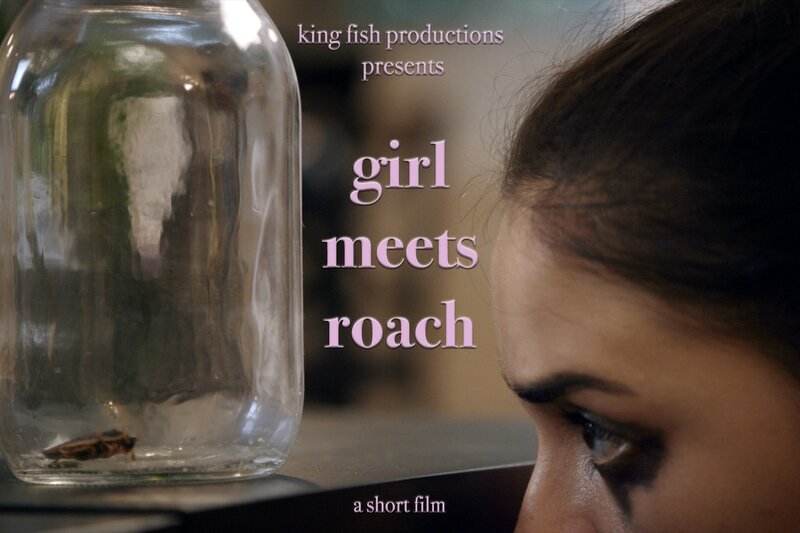 Girl Meets Roach - Trailer from Alison Zatta on Vimeo. © King Fish Productions, LLC 2017.